Since 2003, The Allen Cottriel Scholarship Fund has provided youth in BHC properties with the resources they need to pursue a higher education. This year, BHC awarded six young adults with the Allen Cottriel Scholarship Award. These students are pursing a diverse range of professional fields, ranging from Business Administration to Biology. 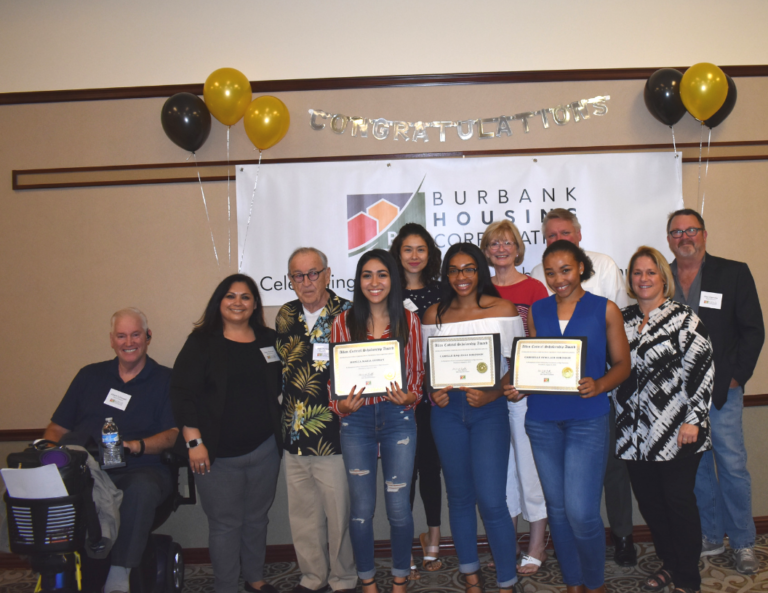 On August 28, 2018, BHC hosted our 2018 Allen Cottriel Scholarship Ceremony where we recognized our scholarship recipients for their achievements and future endeavors. 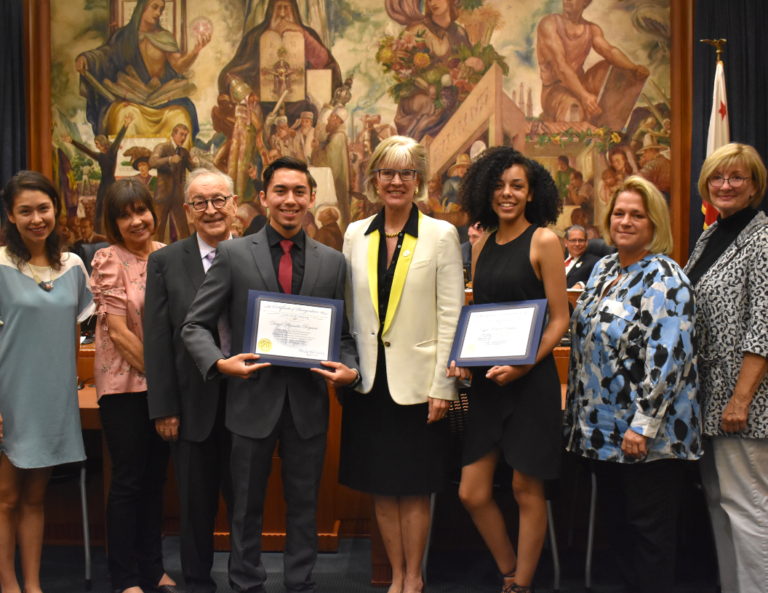 Mayor Emily Gabel-Luddy also presented two of our scholarship winners with a Certificate of Recognition for their commitment to the community and their education. BHC would like to congratulate all of our scholarship recipients and we wish them the best of luck with their studies! Congratulations to Monica Guzman, David Reynoso, Gabrielle Robinson, Camylle Robinson, Mykasia Simpkins, and Kayla Simpkins!